Major improvements in crop performance are needed to keep pace with population growth (which is driving up global food demand) and climate change (which is increasing the vulnerability of cropping systems to extreme weather events). Though the tools needed to support studies of plants’ genetic structure (the genome) are well developed. Profiling the structure and function of plants (the phenome) remains a major bottleneck. Solutions addressing this bottleneck will be multidisciplinary, requiring engineering and computer science as well as plant biology. Novel sensor, robotic and data analysis techniques are needed. 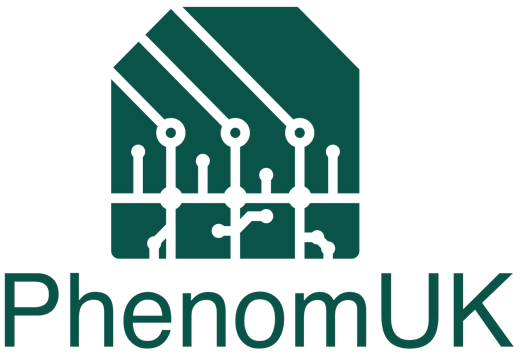 The Technology Touching Life network PhenomUK will build on new advances in fundamental engineering and physical sciences, bringing the necessary disciplines into closer contact and promoting an integrated, holistic view of the phenotyping process across the UK. PhenomUK will fund a number of visits, workshops, pilot projects each year.